From Macs to Websites: Can Tech Cos Take Over The Big Game? 0 out of 5 based on 0 ratings. 0 user reviews. On February 7th, 2016, two teams will line up to face-off against each other for the championship title. During the ad breaks, America’s biggest brands will reach out to a global audience in an all-out blitz for our hearts and – more importantly – our dollars. Super Bowl advertising is dominated by big household brands including automakers, fast food restaurants, beer, soft drinks and snacks. 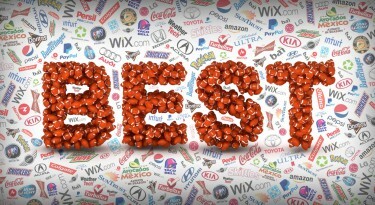 Other Super Bowl advertising mainstays include financial and wireless services and personal care products. Website Builder, Wix.com is returning to the Super Bowl for the second time. This year, the company will be partnering with DreamWorks to bring a touch of magic to audiences. Last year, the company ran a very successful campaign under the tagline, #ItsThatEasy. The spot featured five retired NFL football players who kick start new careers with a little help from Wix.com. 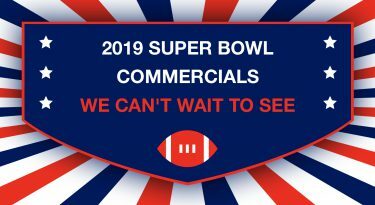 Intuit, also a Super Bowl sophomore, is a large taxation and payroll software company that has again launched their Small Business Big Game contest to give one lucky small business 30 seconds of glory in a game-time ad. 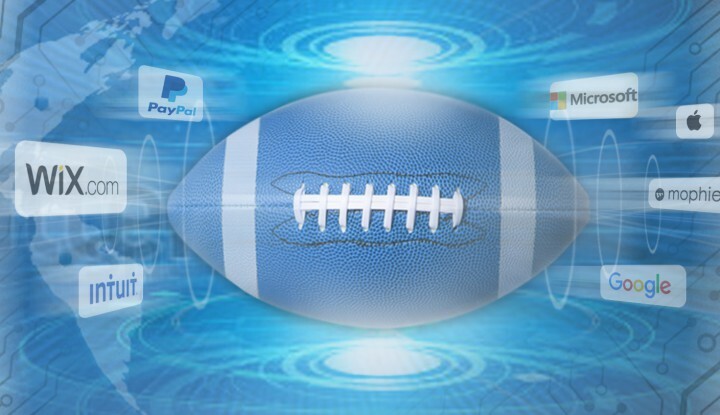 PayPal is a newcomer to the Super Bowl. The online payment service’s spot is set to focus on their vision of empowering people and businesses to move and manage money securely. But why only three? 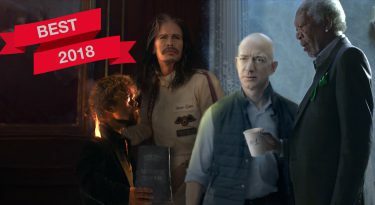 Can tech companies do as good a job at Super Bowl advertising as the classic household brands? With the 50th Super Bowl scheduled to be played at the Levi’s Stadium in the heart of Silicon Valley, here’s a brief review of the tech companies that have shown up to Super Bowl’s past in the quest to convert football fans into loyal consumers. The eighties were the decade when personal computers and Xerox machines became household items. Apple’s Big Game debut ad, “1984,” launched the Macintosh. The commercial, now considered a classic, featured a heroine athlete who saved humanity from conformity. (Oh the irony!) Apple returned to the Super Bowl in 1985 with a much weaker spot. As access to the World Wide Web became ubiquitous in the late nineties, a new breed of Super Bowl advertiser emerged: the dot-com. A successful example was Monster.com. Their poignant 1999 spot showed that the employment website could help people achieve their career aspirations. The cute Pets.com commercial was an example of one of the companies that made a splash during the Big Game and then vanished into dot-com oblivion. In 2000, just before the dot-com bubble burst, there were no less than 19 commercials from startups, ranging from Computer.com and its simplistic, feel-good commercial, to Lifeminder.com, which brought a casual “don’t get out of bed” attitude to Super Bowl advertising. Neither company survived the dot-com crash. The late noughties saw the streaming services get into the big game. In 2009, Hulu unleashed a hilariously evil Alec Baldwin, and Netflix aired a commercial for the 2014 game. Google’s beautifully realized 2010 “Parisian Love” illustrated that the simplest of ideas could convey a powerful message. Facebook and Twitter have never invested in a Big Game slot, although Twitter did air a commercial during Game 1 of the 2015 World Series and Facebook ran a major TV advertising campaign this year. But as audiences switch to mobile devices, both companies are offering big brand advertisers an alternative to Super Bowl TV commercials in the form of targeted ads based on what users are talking about on social networks in real time. This may be connected to why Facebook and Twitter have resisted the temptation to splash out on the big spot. That – and the fact that they already enjoy widespread (if not total) name recognition and, at least in Facebook’s case, an super-sized user base. Traditionally, Super Bowl advertising has been about light-hearted consumerism: Cars, fast food, beer and soft drinks. But tech companies have also become regular fixtures in the game-day commercial line up over the last 30 years. Because the technology market moves quickly, the brands and verticals are in a constant state of flux. Like the traditional consumer brands, the tech industry is looking to achieve stronger brand recognition, but with the additional challenge of introducing new products to the market. Many technology products and services are higher up the hierarchy of needs compared to beers and burgers and require new types of messaging. Technology brands have adapted well with good measures of both inspirational messaging and humor; no venue is better for this approach than the Super Bowl. Companies like Wix have also done a great job at supporting their 30-second TV spot with an integrated multimedia social campaign that helps to boost and deepen engagement levels.